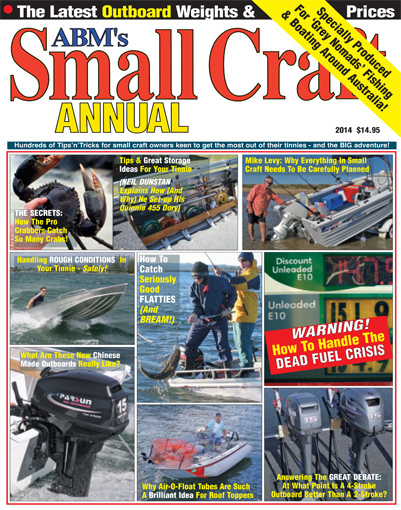 This section contains many terrific articles and reports from the original F&B / The Boat Mag / team, originally headed up by Damon Olsen, aided and abetted by close mates, Aaron Concord and Ben Thrower. Kim Bain prepared many very useful articles (before she became famous in the USA) and Mike O�Neil is always a terrific read - on a wide variety of subjects, too. 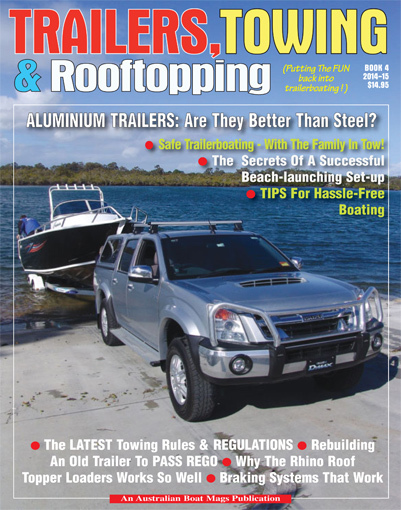 More recently, with Australian Boat Mag (ABM) make sure you read Andrew Hestelow's excellent series of articles fishing wide off Sydney Heads - but applicable to just about anywhere. 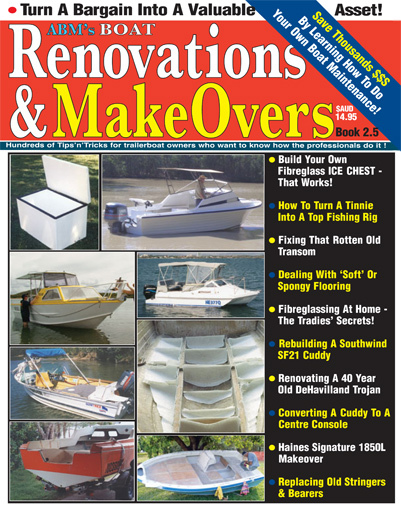 Frank Milito has written several terrific features on estuary work in S.E. Oz - and note Aaron Concord has returned to ABM. 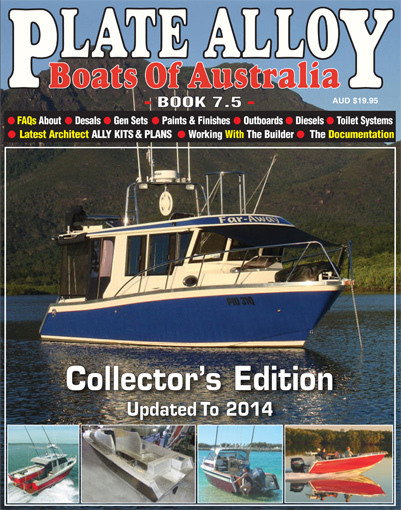 Fishn FNQ - Hinchinbrook etc.